On Thursday 9th February Christina was delighted to be appointed as Shadow Secretary of State for Wales. All her life she has been passionate about Wales and the Labour Party. She has been a party member for over 30 years, and has represented Wales over 100 times as a Squash International. 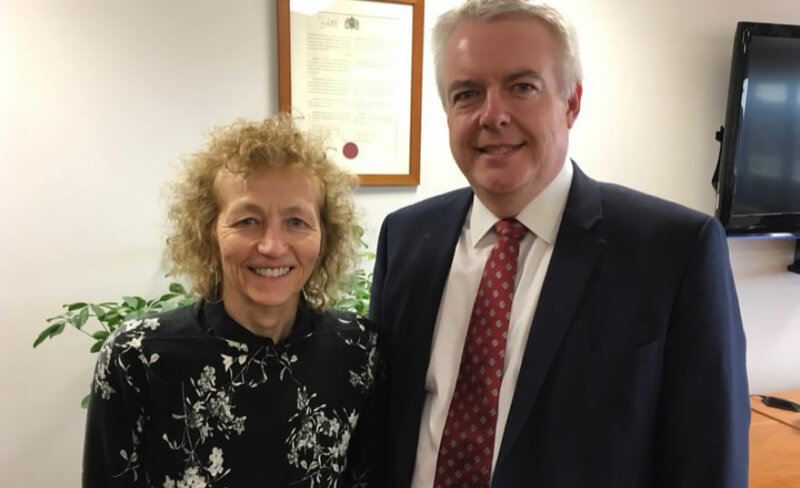 Christina said of the appointment: “It is an honour and a privilege to serve the Labour Party and to serve Wales. I will work closely with the Welsh Government and aim to be a strong voice for Wales in Westminster and at the Shadow Cabinet table. It is more important than ever that we hold this shambolic Tory Government to account.